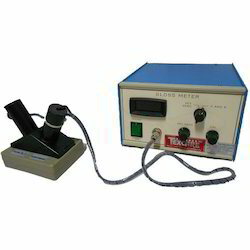 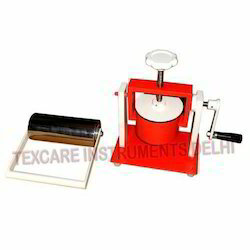 We are a leading Manufacturer of bottle cap torque tester, cobb sizing tester, digital gloss meter, edge crush tester, hot wire bottle cutter and vacuum leak tester from New Delhi, India. 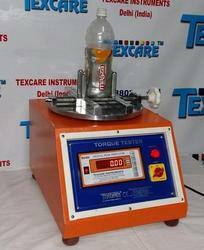 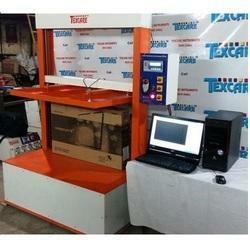 Edge Crush Tester is rugged enough for any production testing environment. 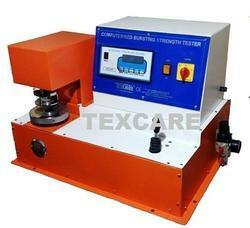 It is the ideal testing equipment for papermaking, packaging, quality inspection department and more. 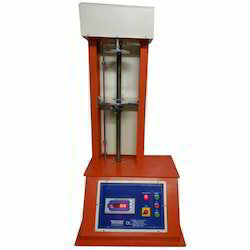 Edge Crush tester – Digital (ECT) is a useful equipment for determining the probable compression strength of corrugated and solid fiberboard boxes by testing the paper and paperboard used in making such boxes. 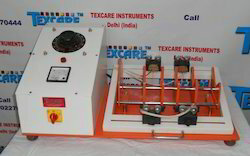 Digital Model with user-friendly control panel. 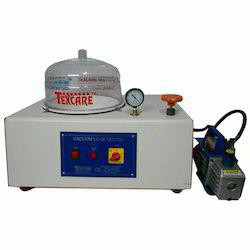 The equipment is built on a rigid metallic base plate, Heavy Duty motors with reduction gear box.